::: Elmoro4Life.com ::: "Madpakke Min" - Waqas' new single out on monday! "Madpakke Min" - Waqas' new single out on monday! 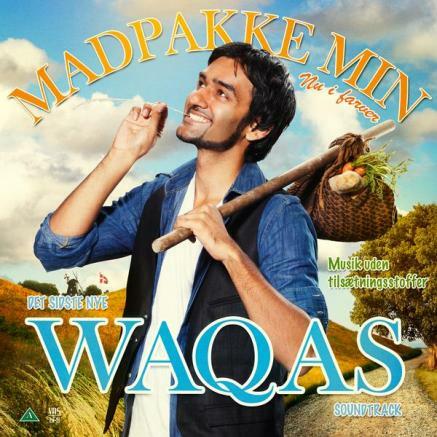 Waqas Qadri's 1st single "Madpakke Min" is going to be released via iTunes for legal downloads in Denmark this Monday! so be ready to get your copy, don't miss the new tunes from our moro Waqas!! The new long-awaited album will be released October 13th, its title is ”�ko Logik”, links for buying or legal downloading are going to be posted as soon as possible, check back for more updates!